Ah… Did you know? 70% of USB Port devices will work with the OTG cable in Android Mobiles. The USB OTG, also known as USB on the go is one of the essential inventions for smartphones. This technology allows two devices to exchange data directly without having to go through a host computer. Today’s smartphones (mostly Android) are all designed with a micro USB or USB Type-C port. Their primary function is to charge the device or transfer data to/from a PC/Mac. What you may not know, however, is that they are capable of much more through OTG. USB OTG, What Is It? The lovely USB OTG is indeed commonly used to expand the functionality of your device. It could quickly help you transfer useful data from your smartphone to a nice USB key without going through a computer. In other words, it acts as the USB port of your computer. The USB OTG or USB On-The-Go allows thanks to a simple accessory: the OTG cable, to turn your smartphone/tablet into a computer so that you can directly plug in all the USB devices you want! 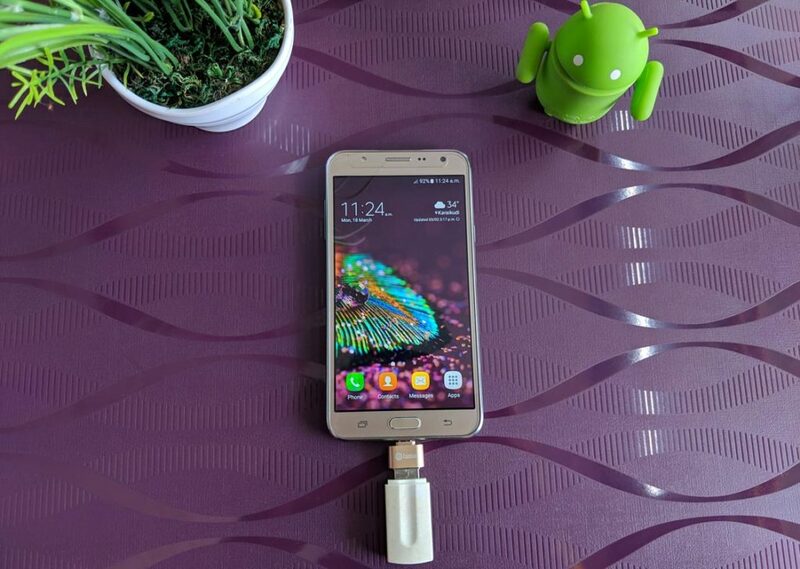 What Are USB OTG Compatible Smartphones? Are you wondering how to make your smartphone OTG compatible? Know that there is nothing to do if the manufacturer had not integrated the factory. 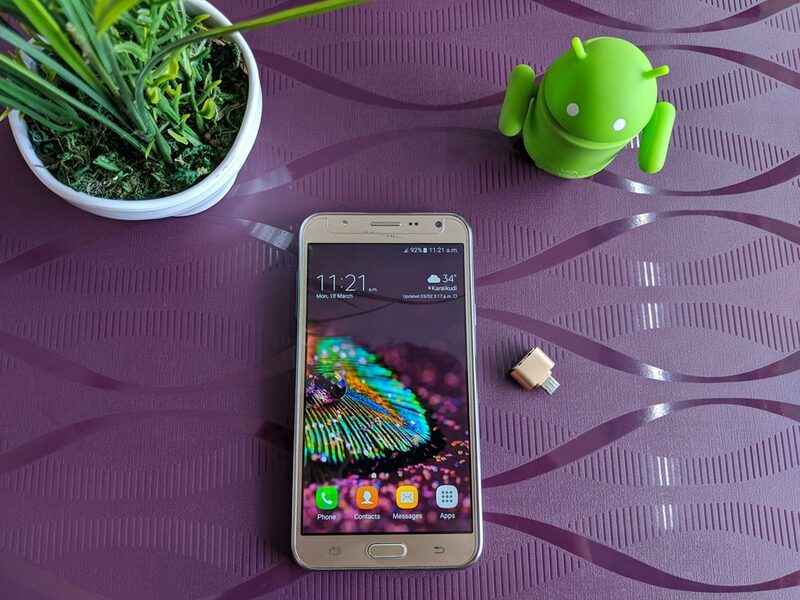 Almost all Android smartphones have USB OnThe-Go technology out there. Yes, it’s true. With the help of the OTG cable, you can easily connect a game controller. In most cases, playing with a touch screen is not as natural as using a dedicated controller. Many Android games support the use of an external controller; it is also one of the best ways to enjoy games emulated on Android. This could be one of the most loved uses by Android smartphone users. 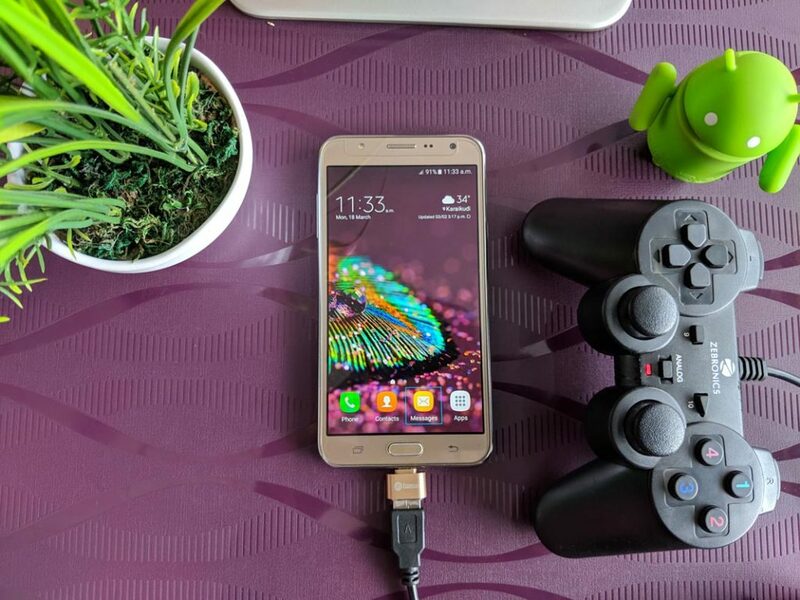 The thing you want to do here would be to connect both devices and your smartphone, which acts as the great USB host, the phone is going to start charging your other gadget. This could help you with a lot of emergencies. 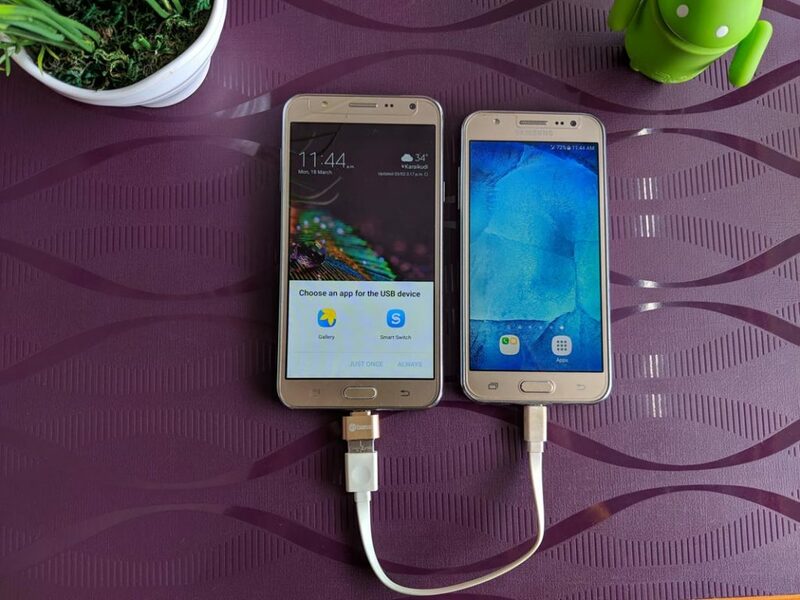 With this technique, you can also charge non-Android phones using the same procedure. For this to work, the host device must have a higher battery capacity than the secondary device. It will stop when Both devices reach the same Battery Level. It takes a Long time than usual. But sometimes, It will be handy in use. If you connect the same manufacturer devices, It allows you to share data between them. 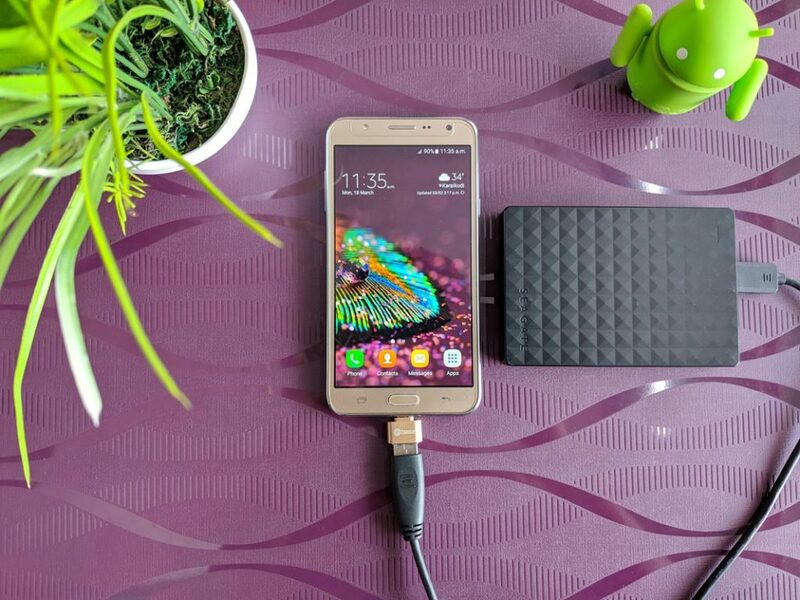 You could connect your USB flash drive or external drive to your very own Android employing an OTG USB out there. Previously, to transfer data from your phone to an external hard drive, you had to move the data to a computer, and then put it on the external hard drive. USB OTG disables this intermediate step by directly connecting the external storage source to your phones, such as a USB flash drive, SD card or portable hard drive. In our experiment Up to 1 TB Hard disks work great. But After 1 TB, It can’t detect the drive. Especially useful for photographers who go to different places where they cannot bring their laptop to overcome this situation. 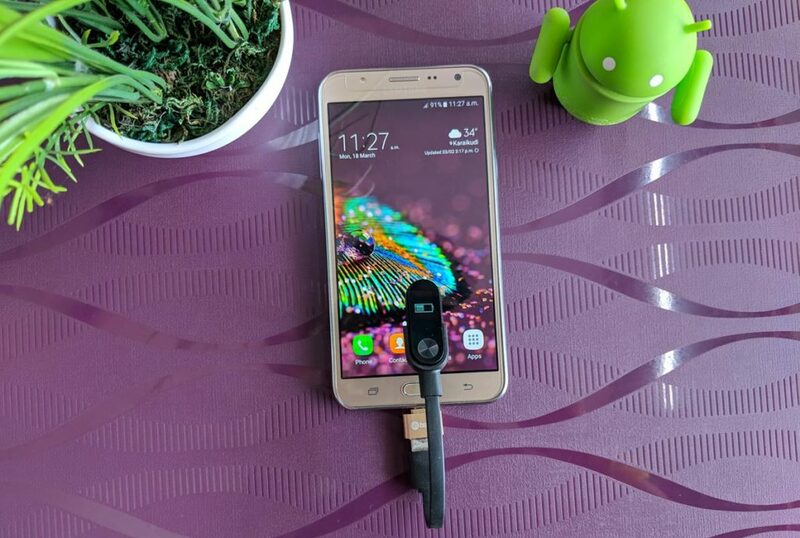 Therefore, you can easily connect your camera to your smartphone using the OTG cable to access photos stored on the camera’s memory. With an app on Google Play and an OTG cable, you can control a digital SLR camera. Just install the app and then connect the camera to your smartphone, you can then take pictures with ease. You can also charge your Smartfit Watch Device and smartwatch devices using your Mobile. It works great and only takes 30 minutes high than charge to charge our device from zero to 100% fully. This is useful when you have a broadband connection and no Wifi router. All you have to do is buy a USB 2.0 Ethernet adapter and connect it; normally you’re going to see instruction on how you can connect it. Now you can directly use your broadband Internet on your mobile. If for some reason you have no wireless connection near you, maybe the only possible solution is to use the Ethernet cable that you usually plug into your computer. Fortunately, you can use the OTG to use it on your smartphone. You will need two devices: an OTG cable and a USB-Ethernet adapter. You will then only have to connect it. When the built-in microphone of your smartphone is insufficient, a professional microphone can be connected to provide a high-quality recording. You can also connect a sound card to your very own Android phone using the great OTG cable. This method will please our music players. If you use a certain Band app, you can record music on your smartphone. In addition, the application allows connecting synthesizers and external microphones. As the on-screen keyboard is so small in size, it’s really annoying to write a long text with our fingers. 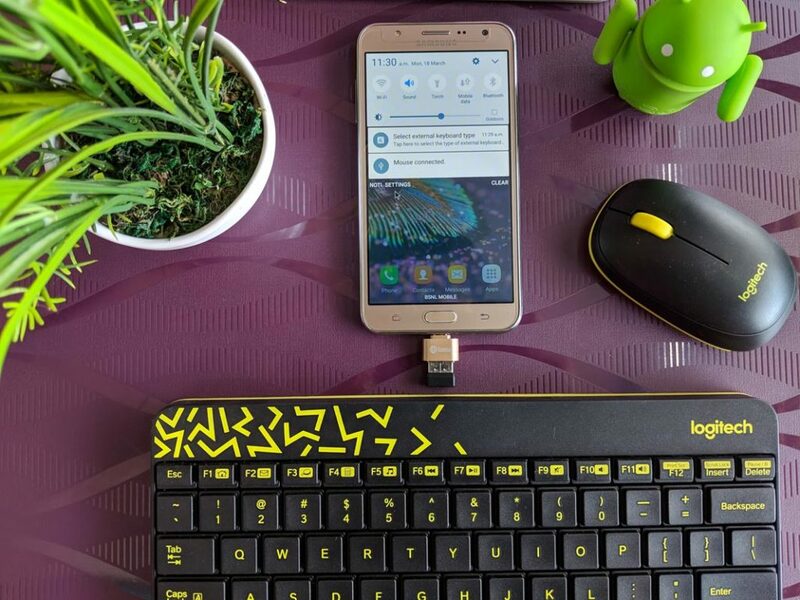 With the help of an OTG, you can connect an external keyboard to your own device as well as configure same keyboard employing in-built Android’s configurations for external controllers. Connecting the USB mouse is also possible in OTG, which could be useful if you have trouble calibrating with your device. Connect the USB mouse to your smartphone (Android) with OTG can actually help you feel very comfy particularly while your touch screen is damaged. Connecting a USB mouse to OTG on Android sounds like witchcraft, but it’s possible. Just use a USB dongle to connect with your keyboard and mouse, then you can use your device as if it were a simple computer. If you want to write a lot, this can save the day. Standard Keyboard and Mouse work great. Gaming Keyboard and Mouse Doesn’t work. It will be more useful for Photographers. If they want to share photos to cloud or Google photos, they can insert the Memory card into OTG, and from there you can easily backup or send your Photos. Yes, Some devices have Bluetooth and NFC, But this method is 20x Faster than usual methods. These days, you could actually buy small USB fans that truly work with the well-known electric charge. The OTG cable can as well be useful for connecting the USB fan to the smartphone. The use of USB OTG to have your fan function is thanks to technology, and you can have this done only by having access to USB OTG. Some other USB may not have the kind of USB OTG port and capability, so you just have to go for USB OTG to get your fan running! Usually, you can easily connect the regular USB Light. 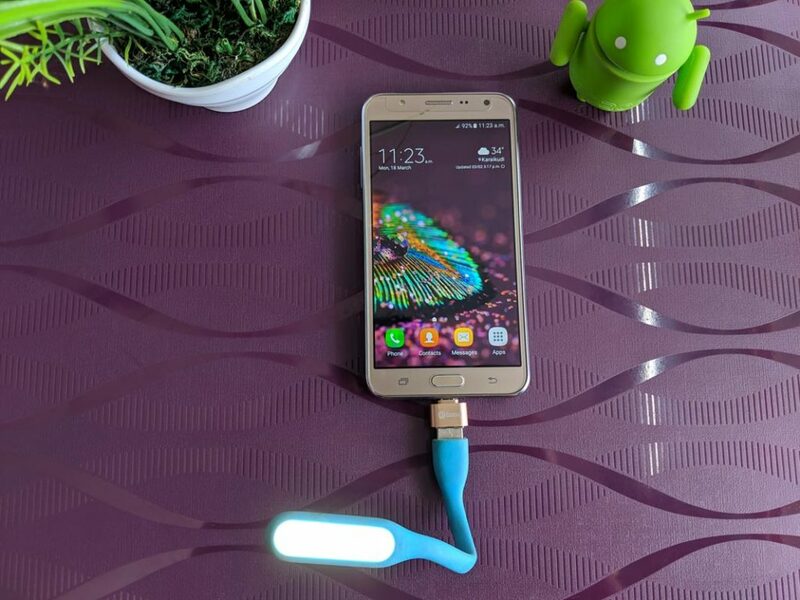 You could as well plug the favorite USB LED lamp to your very own smartphone employing the stunning USB OTG. If perhaps you want to turn your smartphone into great host mode, the (ID pin of your phone) must be grounded. The USB cable device that has this pin is actually unique. Unfortunately, this pin is not found in a normal cable. Therefore, a special OTG adapter cable is required which grounds the ID pin. Then you can turn your smartphone into HOST mode and then 5V will be delivered to the lovely VBUS pin. You can rest assured that you have at least 100mA, which can turn on a significant LED chip. Browse the datasheet or the manual, it’s sometimes indicated search on the internet OTG smartphone model and see if there are any OTG demo videos with your device model, install an application that will detect if your device is OTG or not. Although there is no official Apple Lightning OTG cable for iPhone /iPad, it’s still possible to connect devices such as USB sticks, audio DACs or keyboards synthesizers. Which OTG Cable For My Smartphone Or Tablet? OTG cables usually consist of a mini USB or micro USB or USB-C connector on the smartphone side and a standard USB connector on the peripheral side to connect all of your devices with their original cable. These cables are quite short, making it a space-saving accessory in addition to being very useful. In Online stores, you can buy them from $4, But indeed in your local shops, you can get quality OTG from $2. If you can’t buy in local shops, you can buy in Amazon (No refer Link). If you want to use only one cable (more practical, less cumbersome) then you can opt for an OTG cable with one side the OTG connector adapted to your smartphone and the other a conventional connector adapted to your device. In the case where the cable is symmetrical (micro USB cable to micro USB to connect a joystick for example), it’s indeed advisable to choose 2 different colors of connectors to avoid making a mistake at the connection! What you need to understand is that with an OTG cable, your smartphone /tablet becomes a computer so it is OTG cable that drives the USB devices but also feeds them. Depending on the smartphone models, they can provide more or less power to your USB accessories, and it may happen that it’s not enough. In this case, just use a powered USB hub that will provide enough power for all your devices. Lastly, these are some unknown uses of a USB OTG cable on Android and iOS devices (smartphones). Do you have an OTG cable? What is the feature that you use often? You may want to let me know it as you leave a comment below, thanks for reading through.